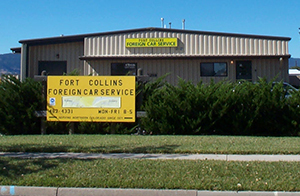 Here at Fort Collins Foreign Car Service (FCFCS), we want you to know what you can expect when you work with us. We are a trusted name when it comes to car repair and maintenance, and we strive to meet every customer’s needs with quality and efficiency. At FCFCS, we don’t just work on foreign cars. Our mechanics are skilled in servicing both foreign and domestic cars. We are determined to provide every customer who walks through our doors with the best care for their cars. We only suggests the repairs your car really needs, and we will advise you on the best maintenance schedule for the type of car you own and how often you drive your vehicle. We are a locally owned and operated automotive repair shop in Fort Collins, and when you trust us with your car, it will be like trusting family. 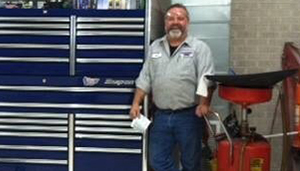 The team at FCFCS is made up of auto technicians, mechanics, staff, and our owner, Bill. Our team members are loyal and trustworthy. If you have questions or concerns, just ask! If you’re not sure whether or not you can trust us when it comes to your vehicle, read what our biggest fans have to say about our auto services. We know how hard it can be to find a mechanic you can trust to take the best care of your vehicle. 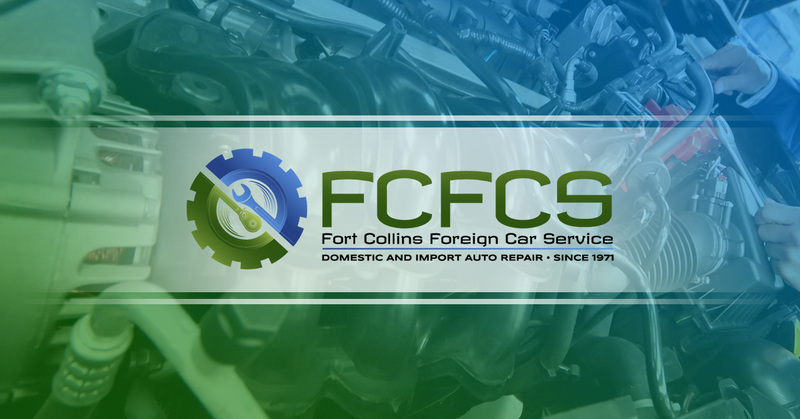 At Fort Collins foreign Car Service, you will love the service and before you know it, you’ll be a part of the FCFCS family, too! Make your auto repair appointment with us now!